Mother, Writer, grandmother, gardener, non-stop reader and writer of blogs. Writes stories set in India. Presently working on her memoirs of growing up in war-time Kerala. This is an attempt to examine the long journey from a 'nice' Kerala girl to an immigrant British teacher of Mathematics, at a time when Indians were even less welcome in England than in Trump's United States. 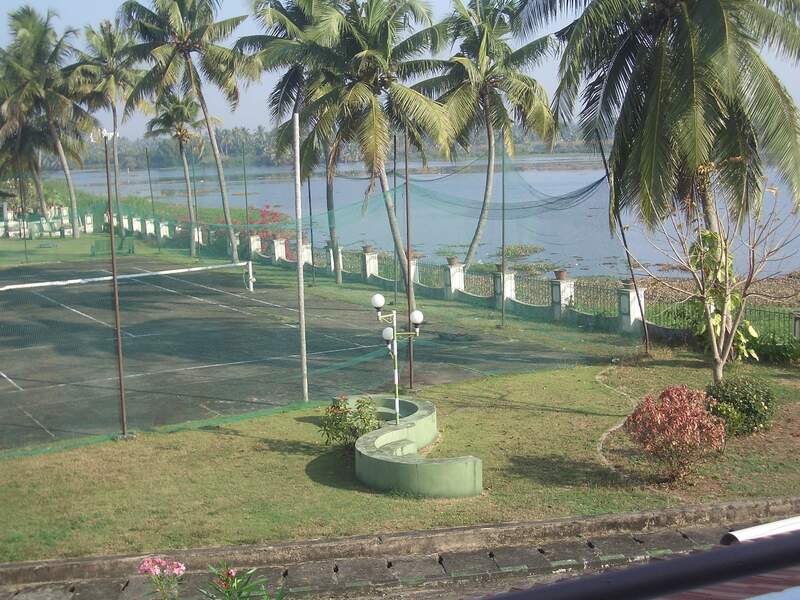 Thalassery, where I was born, is on the west coast of the verdant state of Kerala, tucking in next to the Arabian Sea. This is where the monsoons were born. My stories are mostly about India because India generates story ideas like mosquitoes in the monsoon.